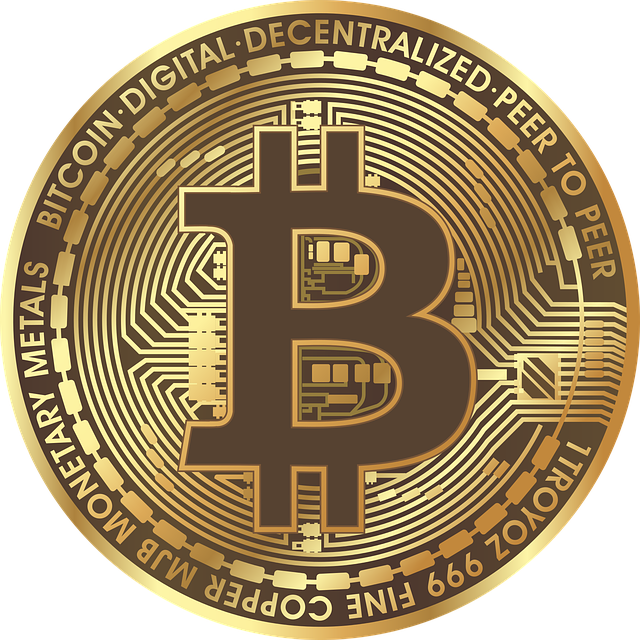 Step-by-step instructions on how to buy Bitcoin for CAD on Quebex.com. Step 1. Register an account with Quebex, or log in using your email address and password. Step 2. Go to the Marketplace below and select an ad where the trader has a good reputation score. Step 3. On the next page, type how much Bitcoin you want to buy and click the "Send Trade Request" button to start the trade. Step 4. You will be asked to wait for the seller to review your details and approve the trade request--they may ask you to verify through Quebex if you haven't already. Once approved, you can enter a message for the seller. You can ask for payment information (e.g. 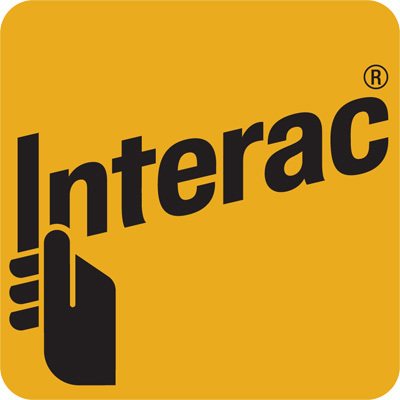 the Email address for the Interac e-transfer). Step 5. Just before sending the payment, click the "Mark Payment Complete" button to ensure the trade isn't automatically cancelled for non payment, then send the payment. You can provide the answer to the security question if necessary. Step 6. Only AFTER receiving payment and confirming they have the funds in their account, the seller will release the Bitcoins. They will then appear in your wallet, and the trade will be complete. Before you can make a trade, you have to have a registered and fully verified account. Our mission is to provide a secure and easy way for traders of all levels to buy and sell digital assets online instantly. 2016 © Quebex. All rights reserved. Accepting CAD poses a risk to sellers because fraudulent eTransfers could be reversed, but neither Quebex nor the seller can have crypto currency payments reversed. New users whose identity cannot be verified can help reduce the risk by volunteering to have a 7-day hold placed on their purchases. You will be required to hold any crypto currency you buy in your account for 7 days before you can withdraw it. After that 7 days, you will be able to withdraw up to $950 of the crypto currency each 24 hours (determined by the market rate at the time of withdrawal). Although you can initiate trades, many users may be hesitant to accept CAD from you, and you currently have a trade open where verification was requested. To gain trust, review our 7-day hold option now.